4/6/18: Steffen 8’6″ 6/7 3pc. Missed a bunch of builds this year but they’re well documented on Facebook and Instagram. I’ll finish the year with this Epic. All cork is not something I do often but it def. results in a light trout rod. Little details and a clean build. A “Dirty Martini” blank from Mike McFarland. 8′ 6wt feel like a lighter 6 in hand… I thought it originally may go 5 even but Mike was correct w/ his weight (as expected!). 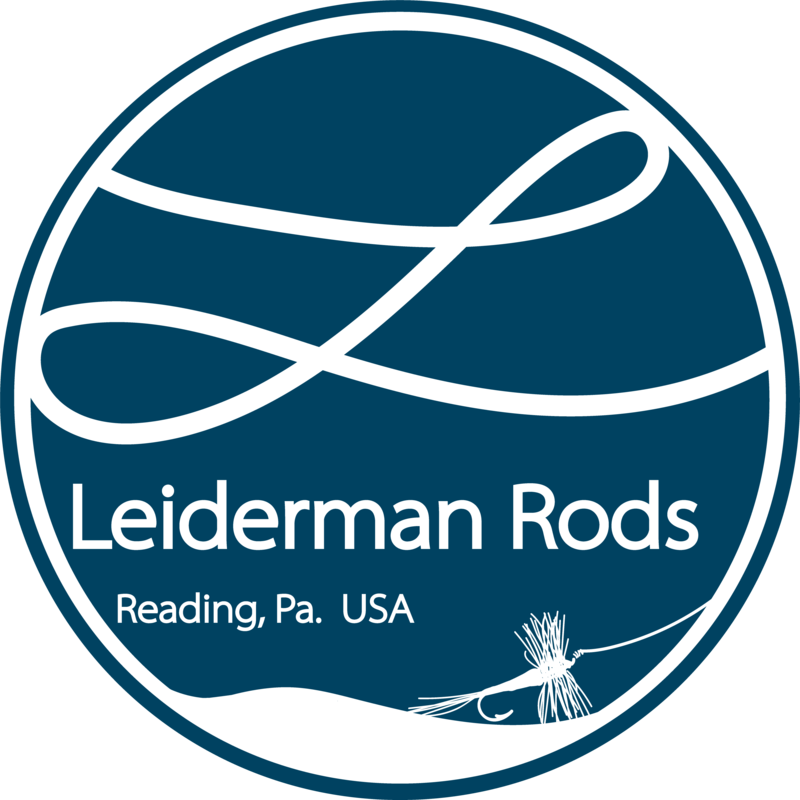 Rod features 6.5″ grip, box elder seat insert, clear lemon wraps tipped gold. The seat is two tone and is of my design using a base seat from Joel Lemke. This is the first screw lock I’ve done in this way but it seems like a promising way of getting a more custom locking seat but still maintaining some manufacturing control and creativity. This one is off the Pacific NW for some big trout and light steelhead. Blank is an all-time fav. vintage Lamiglas S. These are bold and translucent. Rod features a 6.5″ Ritz style grip w/ an uplocking seat over cherry crotch insert. Subtle brass accents round out the vintage style build.